Mark your calendars today. 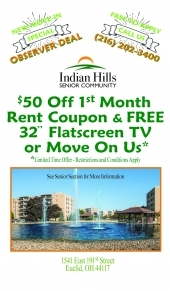 You don’t want to miss out on the largest housing event on the eastside of Cleveland! 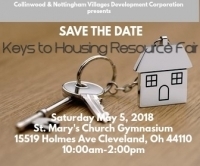 Organized by the Collinwood & Nottingham Villages Development Corporation, the 2nd Annual Keys to Housing Resource Fair will feature information for first-time homebuyers, existing homeowners, tenants and landlords. 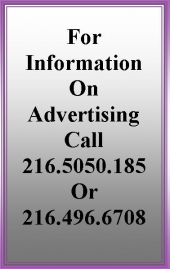 For more information contact, Kristian Hunter 216-268-2138.